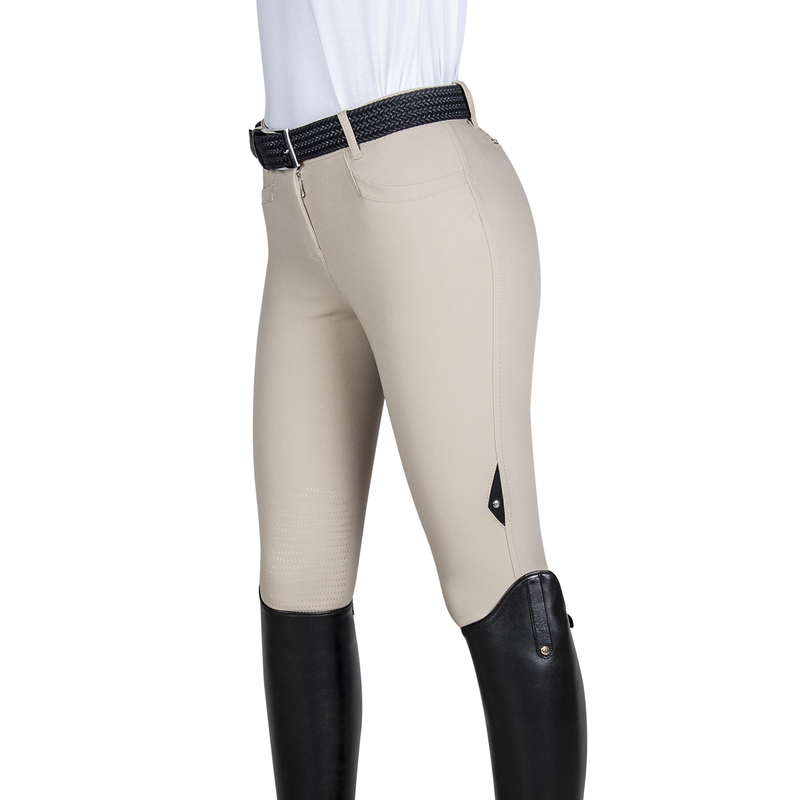 The Equiline Ash Breeches offer optimal comfort as well as stability in the saddle thanks to the technical E-Plus Microfibre material and the innovative X-Grip knee patches. Ash breeches feature a grip waist system, ensuring they stay in position from the moment you put them on. Available to order in 6 different colours! 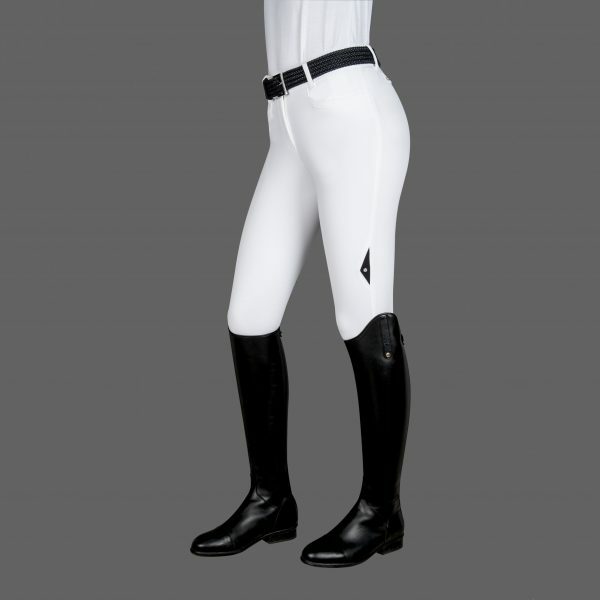 Backorder breeches are generally available in 14 days.